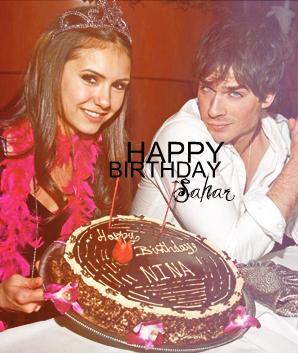 HAPPY BIRTHDAY SAHAR♥. LOVE YOUUUUUUU♥. Wallpaper and background images in the Maria&Jєnn♥ club tagged: happy birthday sahar.